Flat tyres aren't fun for anyone. If a flat tyre is getting you down in Sydney, you don't have wait roadside too long. All you have to do is reach out to our esteemed local towing business. We specialise in flat tyre roadside assistance that's speedy, efficient, dependable and affordable here. 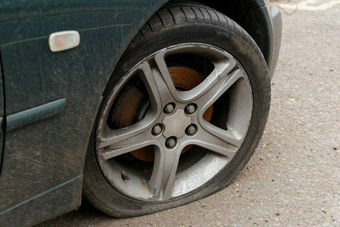 If you need professional assistance with a flat tyre, call us. 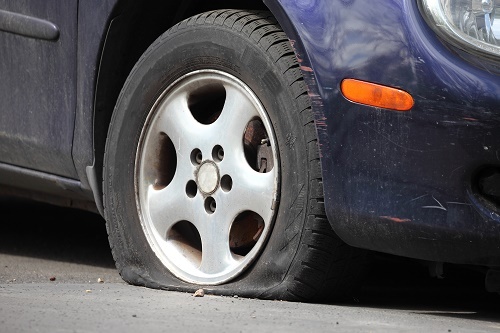 If you need assistance with a tyre that's damaged in any way, we can help with that too. If you have an extra tyre that's completely inflated, we can provide you with a fast and convenient replacement service. If your spare tyre can accommodate your vehicle perfectly, we'll make sure you're back behind the wheel quicker than you ever imagined. If there's any type of problem with your spare tyre, you don't have to fret, either. We can set up towing services in these situations. We'll get your car to a local tyre repair shop quickly and easily. We're not the type of company that ever wastes any precious time. That's something so many people love about us, too. A flat tyre can feel annoying at first. If your vehicle has a flat in Sydney, you may worry that it'll take forever to get out of the irritating situation. Call our company today to make an appointment for the most reliable, rapid and affordable flat tyre assistance in the city.